Marc Crousillat is a dancer in New York City. He is currently working with the Trisha Brown Dance Company, John Jasperse, and Netta Yerushalmy. He makes films with his sister, Stephanie, and dances which have been shown at Open Performance, 5×7 Space at HyLo Labs, FringeArts Philly, and Center for Performance Research as an artist-in-residence at Chez Bushwick. 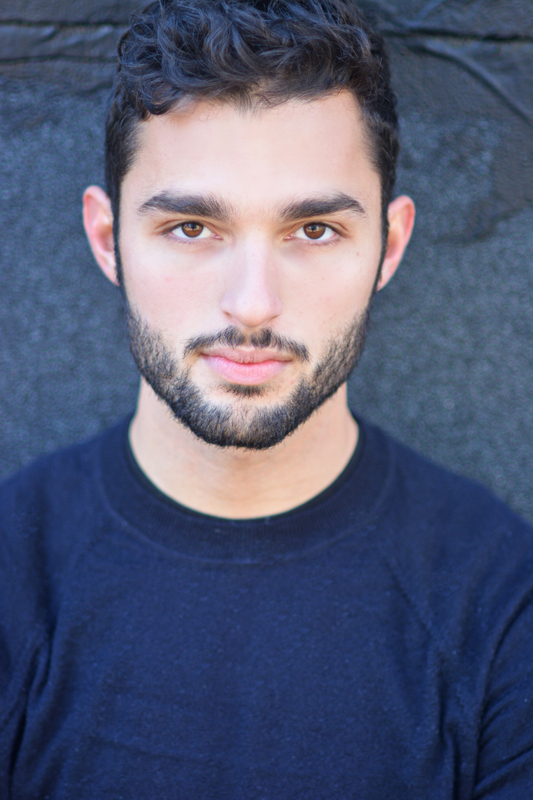 He is from New Jersey and received a BFA in Dance from The University of the Arts in Philadelphia (’13).